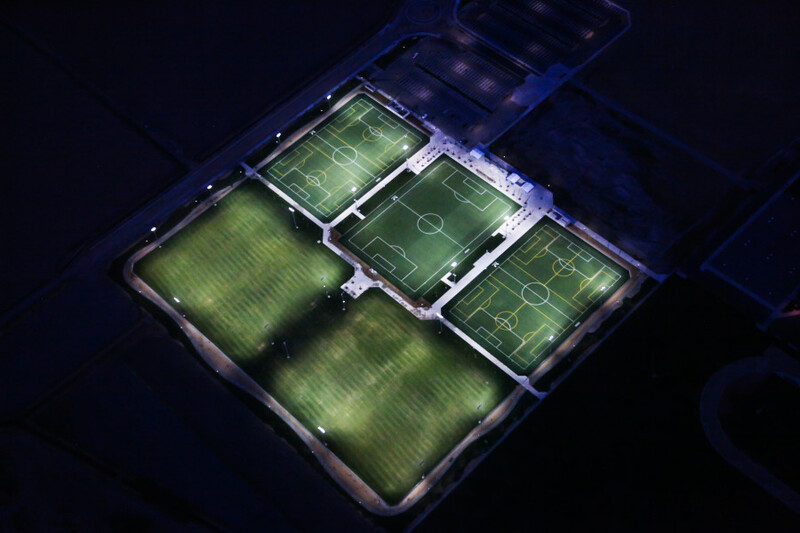 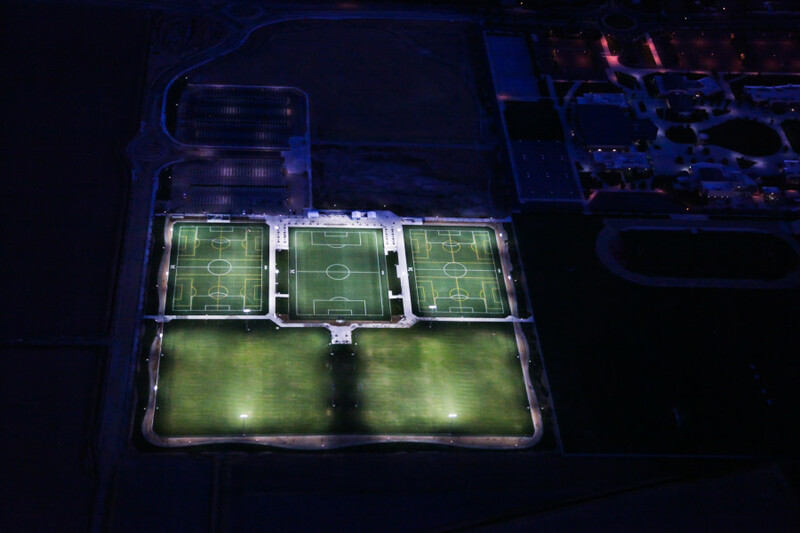 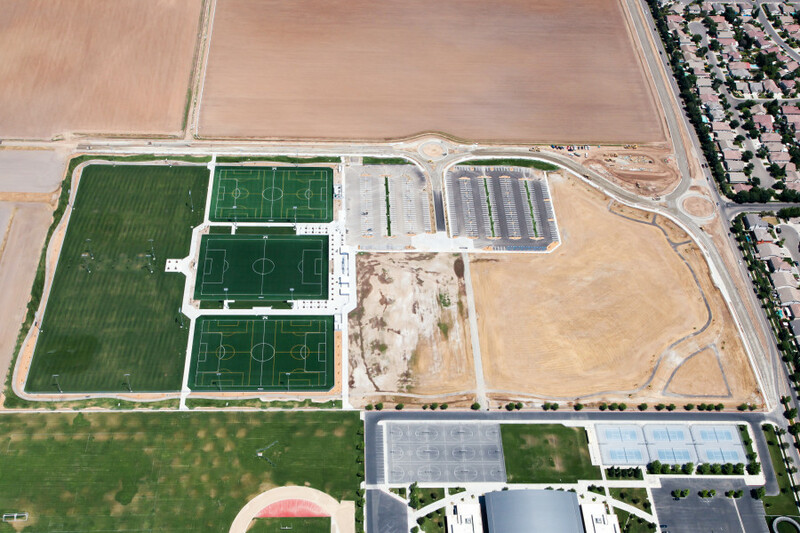 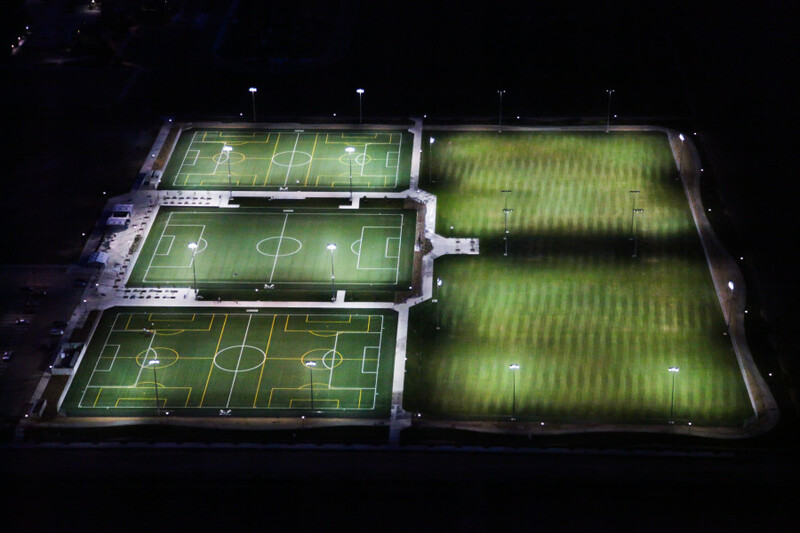 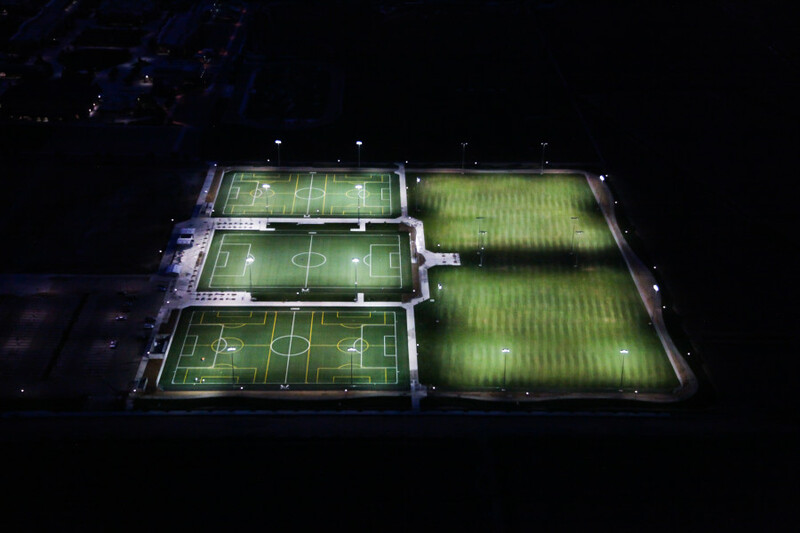 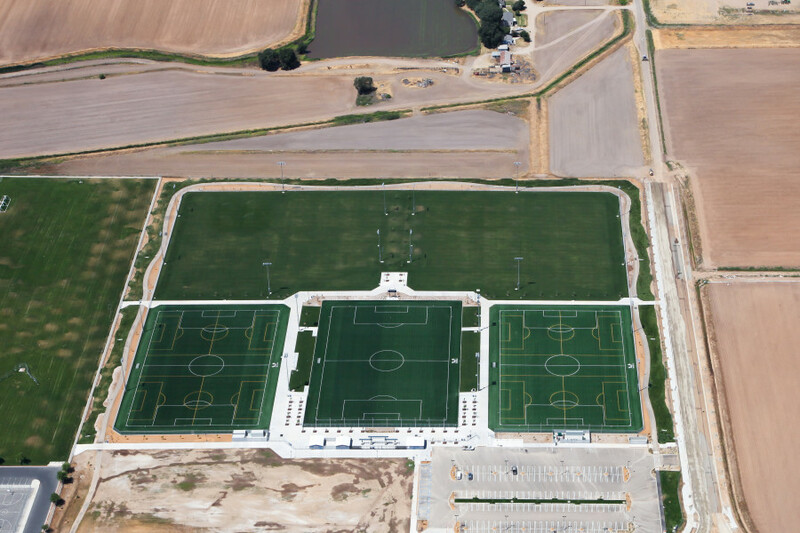 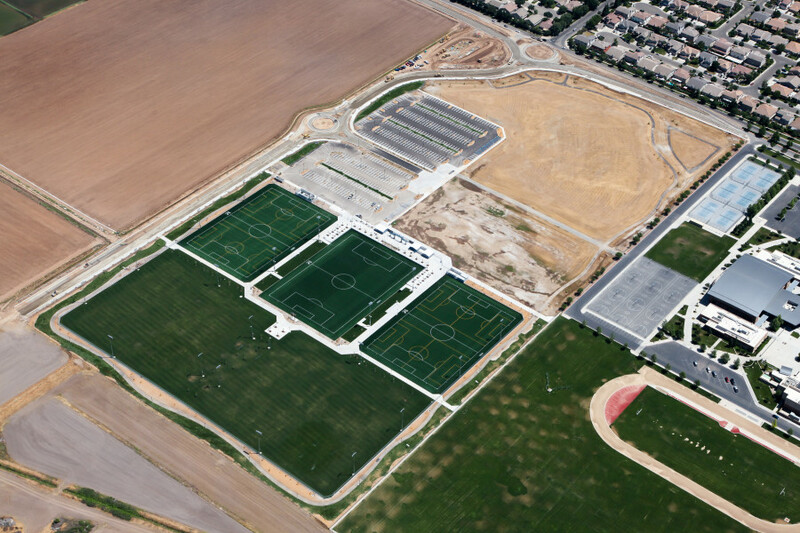 This 43-acre park site includes seven lighted soccer fields, a jogging/walking path around the perimeter, parking for 10 buses and 545 cars and open space for picnics and unorganized activities. 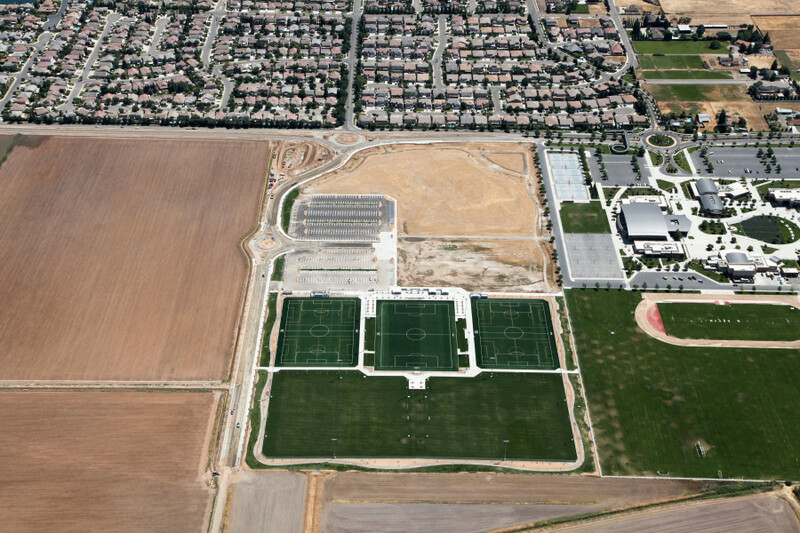 Drainage features include parking area bio-swales and site perimeter swales that collect runoff to a percolation basin in the southwest corner of the site. 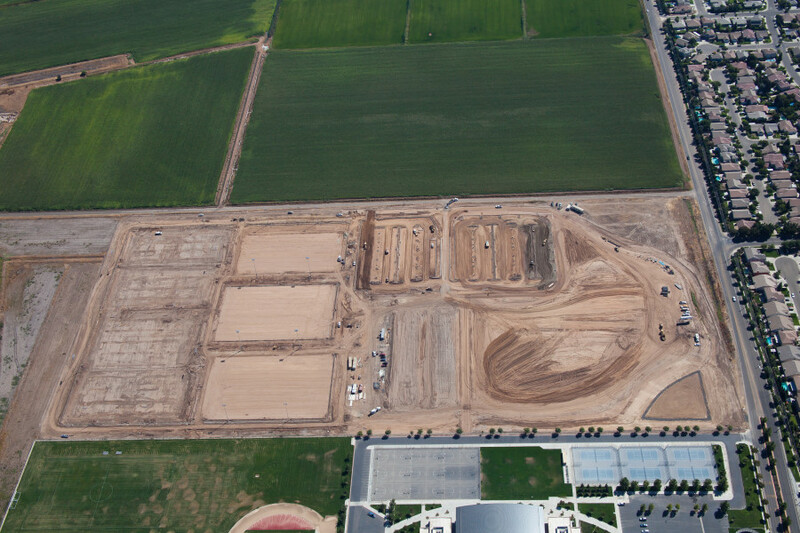 The site also boasts its own irrigation well with the capability of irrigating the entire site. 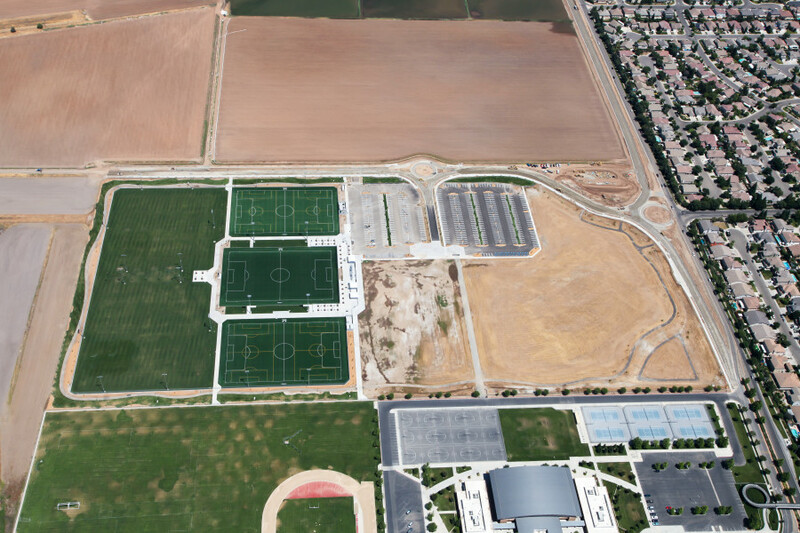 Other site improvements include domestic water and sewer services to a restroom building and snack bar.